Data recovery is the process of retrieving inaccessible and lost data from secondary storage like a hard disk drive or any other removable media. 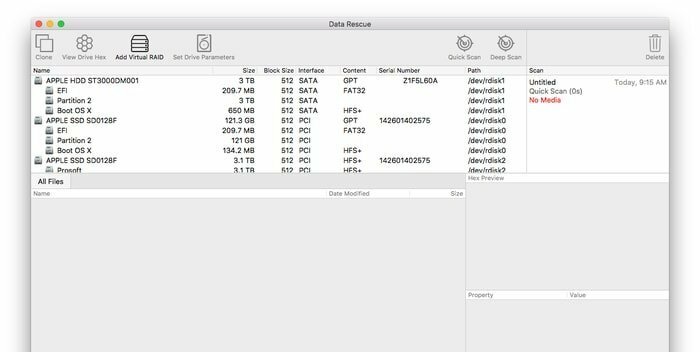 When you store some data in any drives, and if you do not get access in the usual way then you have to use data recovery software. When someone lost some data, then he/she feels the pain to get them back. To solve such a problem he/she search data recovery tools. 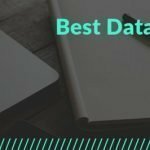 In today’s article, we will discuss the top 15 best data recovery software for Windows in the context of 2019. There is hundreds of data recovery software for Windows available on the internet. 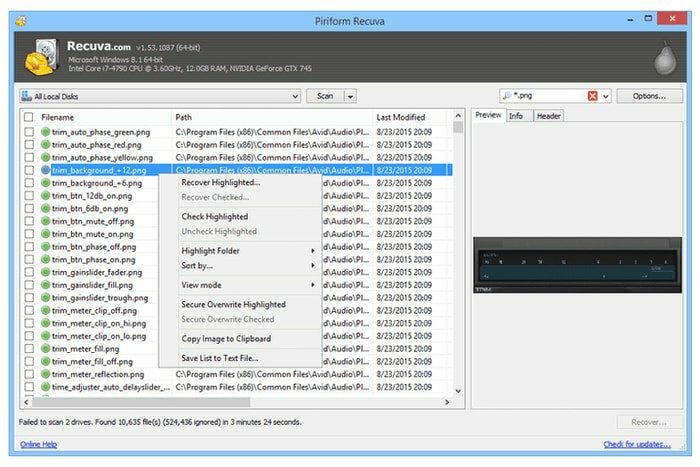 Some recovery software is being released frequently. It is challenging to find out the best hard drive recovery software. To solve such a problem, we are here to provide you a concrete idea regarding disk recovery. Moreover, you can use cloud storage to minimize that risk. Please remember the sequence of our writing is not based on ranking. Though we have written for Windows, those are also useable for Mac and other OS. 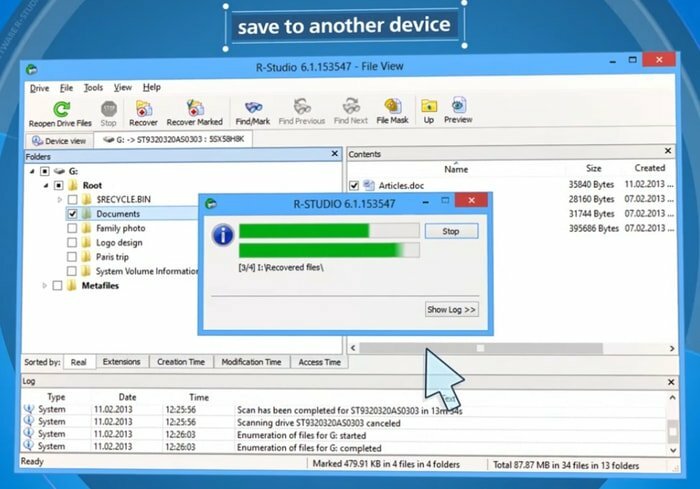 Stellar data recovery software allows you to get your lost data from all types of Windows device like PC, laptops, and Ultrabook, etc. It recovers from various kinds of optical discs like DVD, CD, blue ray disk and HD DVD. Stellar recovers deleted or lost emails from Lotus Notes, Exchange servers, Outlook Express file systems. Recuva is one of the best free hard drive recovery software. It can restore files, videos, and images from CDs, DVDs, hard drives, external drives, and memory cards. It has an easy user interface and preview screen before final recovery. Recuva supports all version of Windows operating system. It will be unwise if I do not insert the name of TestDisk in the list of free data recovery software. 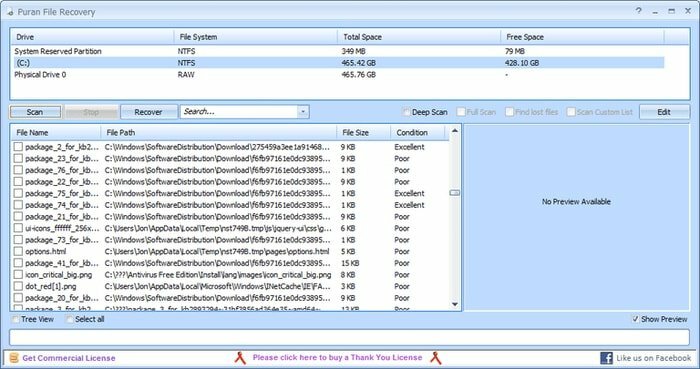 TestDisk is an open source software that aims to regain lost partition. It has a lot of offers for both novice and expert. Being a command line tool, TestDisk is nor user-friendly to some users. Moreover, it installs some unnecessary add-ons. 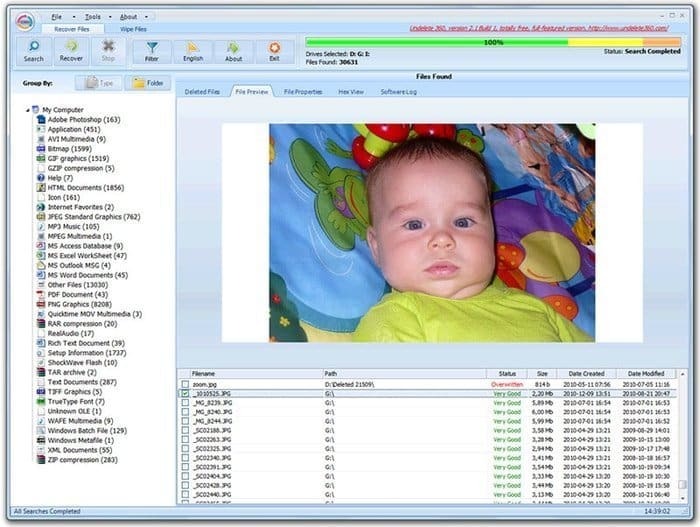 Undelete 360 is a powerful software to recover deleted files from unintentionally deleted files. It restores files accidentally deleted from the computer, flash drive, and digital camera. It is useful for both file and folder recovery. The scanning speed of this data recovery software needs improvement, but it supports all Windows version. 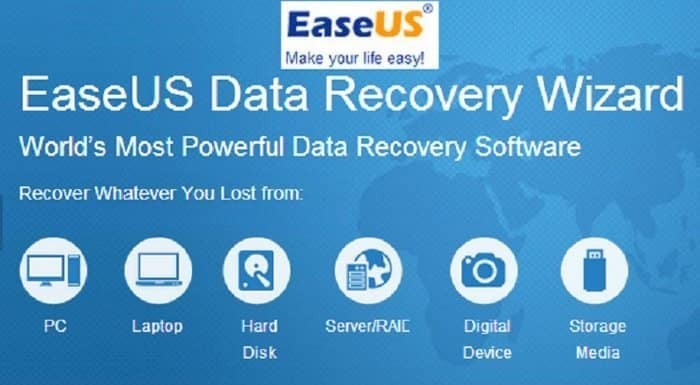 EaseUS Data Recovery software is a premium file recovery software. It also offers a trial version for a limited scale. 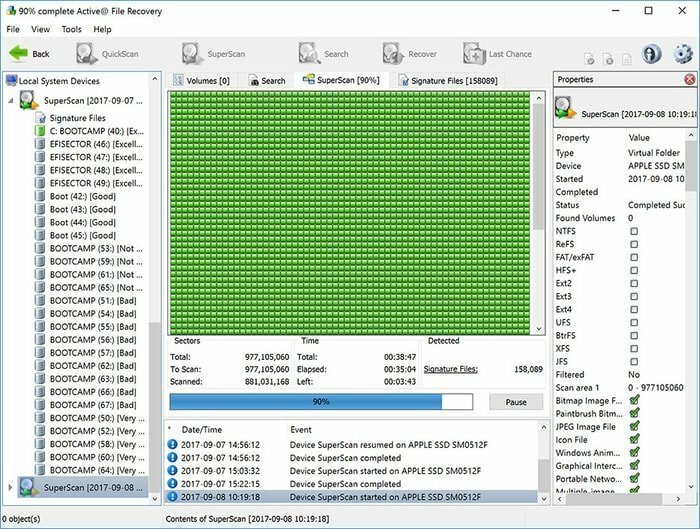 It supports lost partition recovery with a deep scan from various stores. This software has no overwritten protection and no option to resume recovery. However, it supports all version of Windows OS. Prosoft Data Rescue is one of the latest Windows data recovery software which has improved the user interface. It supports RAID and RAW recovery system. This software also works for duplicate file recognition. There is also a free version of this useful software for mass people. However it does not support encrypted storage media, signature-based file recovery, overwrite protection and fastest recovery. 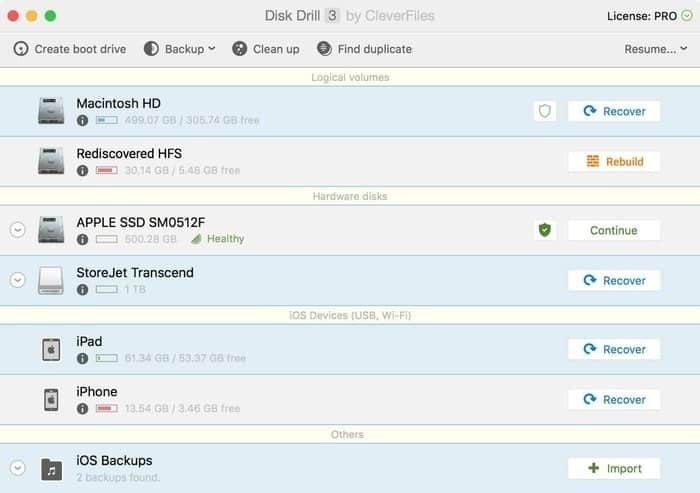 If you think about a powerful free file recovery software, then Disk Drill will be a good one. It helps you quickly recover lost or deleted data from various stores. Disk Drill can recognize all file system and help you to restore in that file system. Similar to Stellar it has different scanning options like the deep and quick scan. This recovery tool supports all Windows OS version. [email protected] File Recovery software finds the lost and deleted files and recovers them in a single click. Including RAID it supports various file systems. It also supports signature based search and retrieves them. This recovery software allows 64kb size free. Before installation, you can read [email protected] File Recovery Users Guide and end user license agreement. ParetoLogic is an excellent software which is designed to retrieve deleted files especially various emails. It also helps you to restore data from SD cards, hard disks, SSDs, and USB drives. There are options to choose customized and full scan or drive. Though it has email recovery options from Lotus notes and Outlook it does not support corrupted and formatted drives. 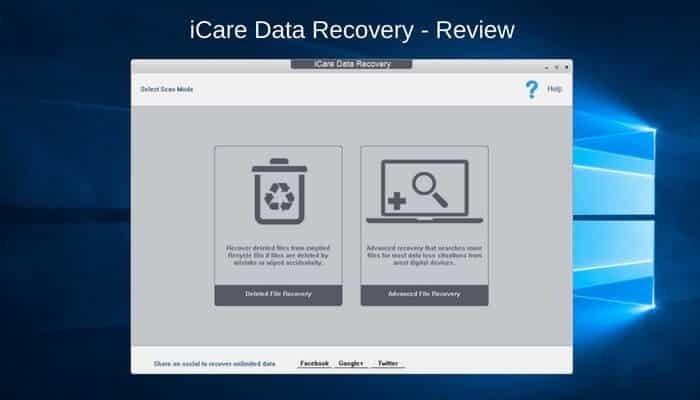 iCare is a critical data recovery software with all the necessary options. This software has various options like deleted file recovery, lost partition recovery, and deep scan recovery. Its excellent user interface can fascinate you and helps you to forget the pain of data loss. In spite of having various features, it does not support encrypted files. Pandora Recovery is one of the best free data recovery software of Windows. It offers a lot of offers to its users like NTFS and FAT formatted volume. Without performing recovery, it can preview the deleted images and files. 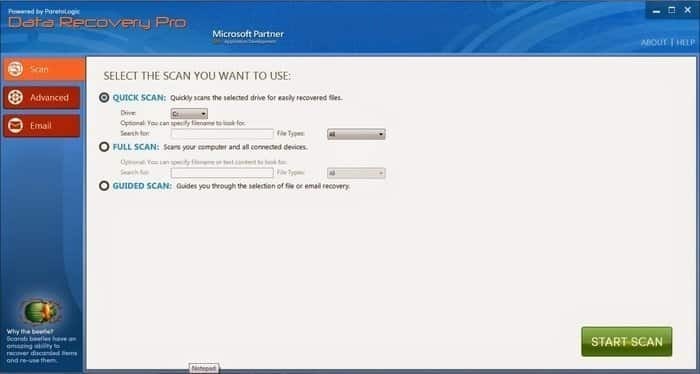 Its surface scan system allows recovering the encrypted, compressed and hidden files. MiniTool Partition Recovery is a standard data recovery option for Windows. This software is useful when you lost the entire partition. It is an easy wizard-based interface that specialized for the whole data partition. It supports all the versions of Windows OS. 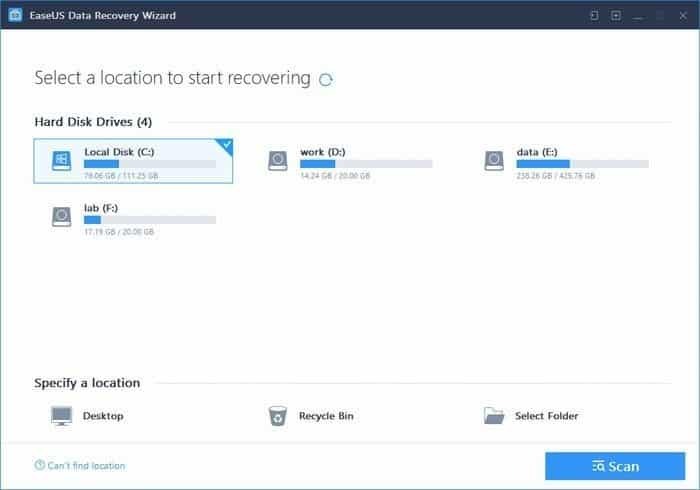 EaseUS Data Recovery Wizard software is a free recovery tool to restore data from PC, laptop and another Windows-enabled device. 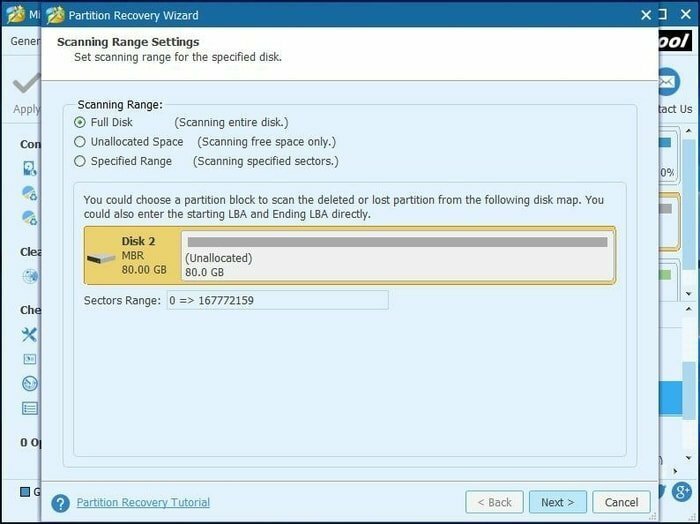 It has various options like accidentally deleted files recovery, formatted recovery, recycles bin empty data recovery, lost partition recovery, virus attack recovery and RAW partition recovery. This powerful software can recover more than 1000 types of file. 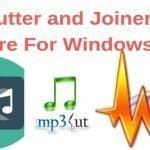 It has both free and pro version options for Windows and Mac OS. 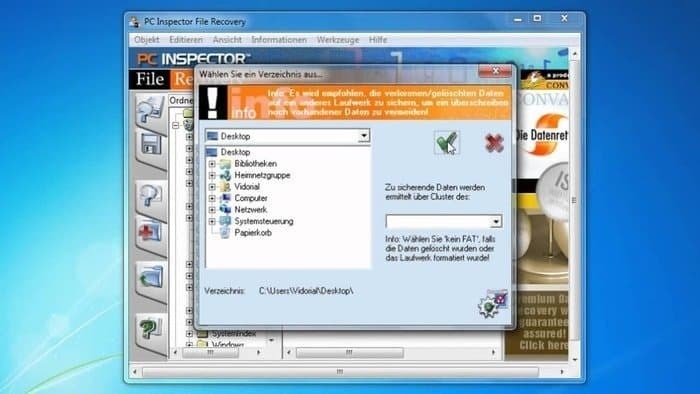 PC Inspector File recovery is another excellent data restoring system. It works on both FAT and NTFS drive systems. The simple search features of this software can locate files by name. It can work both the local drives and network drives. It is convenient for all the Windows versions. Among those data recovery software, my recommendation is Puran file Recovery. Because it is free and the quality of restored files remains the same. It has three working modes like default quick scan, deep scan, and full scan. It is also convenient for all the Windows operating system. Data loss is a severe problem. To minimize this loss, we do recommend you to use backup applications for preserving your valuable photos, documents, files, etc. Out of those best data recovery software, you may find your favorite one. We have provided all the download links of that specialized software. 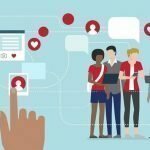 If you think that article is useful, please share this on your social media and don’t forget to bookmark this valuable information.